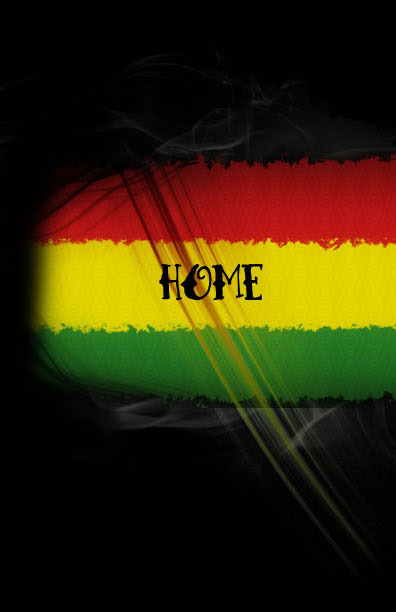 Bob Marley was born in the village of Nine Mile in Saint Ann Parish, Jamaica as Nesta Robert Marley on February 6th 1945. 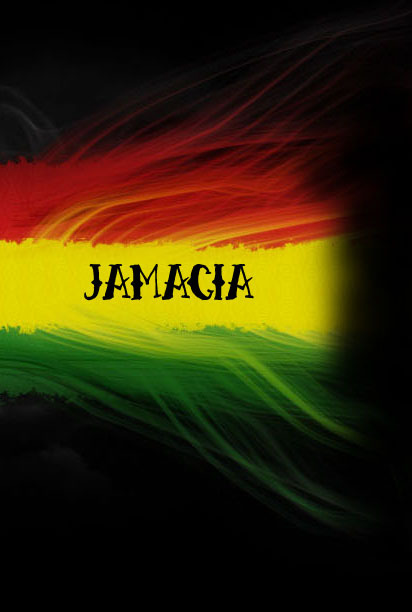 A Jamaican passport official would later swap his first and middle names. His father, Norval Sinclair Marley, was a Jamaican of mixed English and Syrian-Jewish descent, whose family came from Sussex, England. Norval claimed to have been a captain in the Royal Marines, and was a plantation overseer, when he married Cedella Booker, an Afro-Jamaican then 18 years old. Norval provided financial support for his wife and child, but seldom saw them, as he was often away on trips. 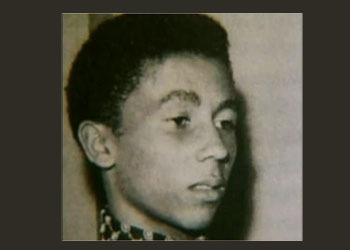 In 1955, when Bob Marley was 10 years old, his father died of a heart attack at age 70. Marley met Bunny Wailer in Nine Miles. They started to play music while he was still at school. Marley left Nine Miles when he was 12 because his mother moved to Trench Town, Kingston. While in Trench Town, he met up with Bunny again and they started to make music with Joe Higgs, a local singer and devout Rastafari. At a jam session, Marley met Peter Tosh, who had similar musical ambitions. 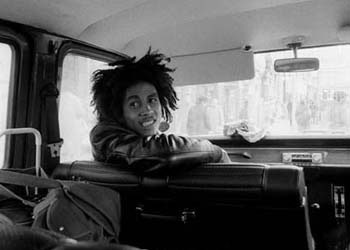 In 1962, Marley recorded his first two singles, "Judge Not" and "One Cup of Coffee", with local music producer Leslie Kong. In 1963, Bob Marley, Bunny Wailer, Peter Tosh, and three others formed the band "The Teenagers". They later changed their name to "The Wailing Rudeboys", then to "The Wailing Wailers", at which point they were discovered by record producer Coxsone Dodd, and finally to "The Wailers". 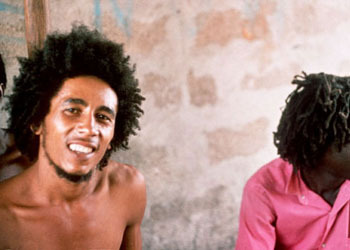 By 1966, the others had left the band leaving the core trio of Bob Marley, Bunny Wailer, and Peter Tosh. 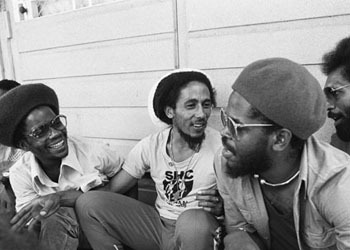 The Wailers broke up in 1974 with each of the three main members pursuing solo careers. The reason for the breakup is shrouded in conjecture; some believe that there were disagreements amongst Bunny, Peter, and Bob concerning performances, while others claim that Bunny and Peter simply preferred solo work. 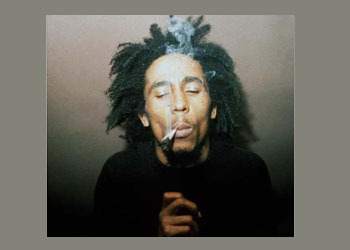 Marley continued recording as "Bob Marley & The Wailers". His new backing band included brothers Carlton and Aston "Family Man" Barrett on drums and bass respectively, Junior Marvin and Al Anderson on lead guitar, Tyrone Downie and Earl "Wya" Lindo on keyboards, and Alvin "Seeco" Patterson on percussion. The "I Threes", consisting of Judy Mowatt, Marcia Griffiths, and Marley's wife, Rita, provided backing vocals. 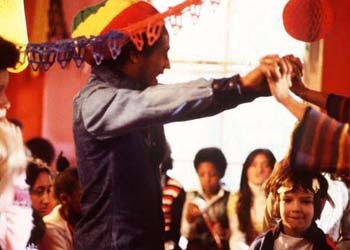 Bob Marley had a number of children: three with his wife Rita, two adopted from Rita's previous relationships, and several others with different women. 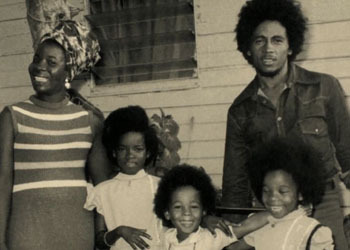 The Bob Marley official website acknowledges eleven children. 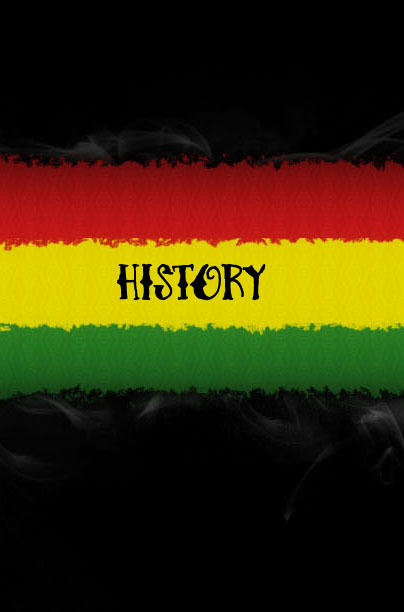 Bob Marley was a member of the Rastafari movement, whose culture was a key element in the development of reggae. 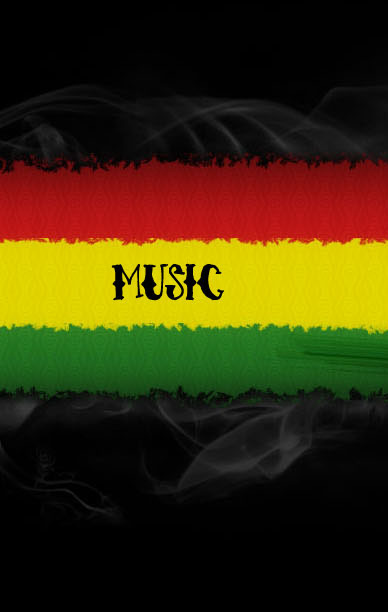 He took Rastafarian music out of the socially deprived areas of Jamaica and onto the international music scene. He was vegetarian because of the Rastafari practice Ital, a diet that shuns meat. In July 1977, Marley was found to have a type of malignant melanoma under the nail of one of his toes. Marley turned down doctors' advice to have his toe amputated, citing his religious beliefs. Despite his illness, he continued touring and was in the process of scheduling a world tour in 1980. 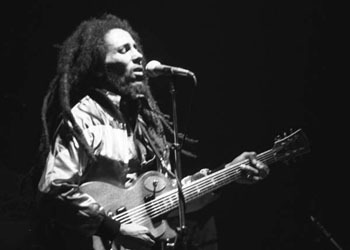 The album Uprising was released in May 1980 , on which "Redemption Song" is particularly considered to be about Marley coming to terms with his mortality. The band completed a major tour of Europe, where they played their biggest concert, to a hundred thousand people in Milan. 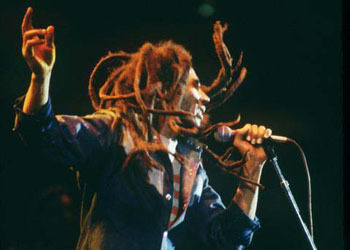 After the tour Marley went to America, where he performed two shows at Madison Square Garden as part of the Uprising Tour. The final concert of Bob Marley's career was held 23 September 1980 at the Stanley Theater in Pittsburgh, Pennsylvania. Shortly after, Marley's health deteriorated and he became very ill; the cancer had spread throughout his body. Marley sought treatment at the Bavarian clinic of Josef Issels, where he received a controversial type of cancer therapy (Issels treatment). After fighting the cancer without success for eight months, Marley boarded a plane for his home in Jamaica. While flying home from Germany to Jamaica, Marley's vital functions worsened. After landing in Miami, Florida, he was taken to the hospital for immediate medical attention. He died at Cedars of Lebanon Hospital in Miami on the morning of 11 May 1981, at the age of 36. Marley received a state funeral in Jamaica on 21 May 1981, which combined elements of Ethiopian Orthodoxy and Rastafari tradition. He was buried in a chapel near his birthplace with his red Gibson Les Paul.